Drive Belt for 2007+ R55 R56 R57 R58 R59 R60 MINI Cooper and Cooper S with N14 or N18 engine. 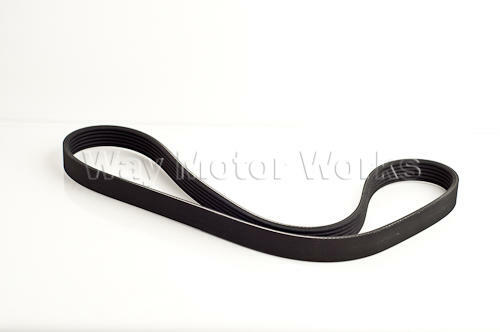 Also can be called a serpentine belt, accessory drive belt, or multi-rib belt. WMW recommends replacing this belt every 50k miles. If it breaks it will leave you and your MINI stranded.